A week ago, Microsoft released a new Preview Build of Windows 10 -- 17074. It was chock-full of new features and fixes, making it a wise upgrade for anyone in the Insiders program. Sadly, it was discovered that Build 17074 had a huge bug -- it made some AMD systems unbootable. Yikes! Apparently, this was related to fixes for Spectre and Meltdown. True, this is pre-release software, so bugs should be expected, but losing the ability to boot can really ruin a user's day. Today, that bug is fixed, as Microsoft pushes out Build 17074.1002. It also fixes an issue where some computers would hang. "Today we have released Windows 10 Insider Preview Build 17074.1002 to Windows Insiders in the Fast ring. This build is the same as the version of Build 17074 released last week with 2 additional fixes. We have fixed the issue causing AMD PCs to become unbootable – which means we have removed the block for AMD PCs we put in place last week. 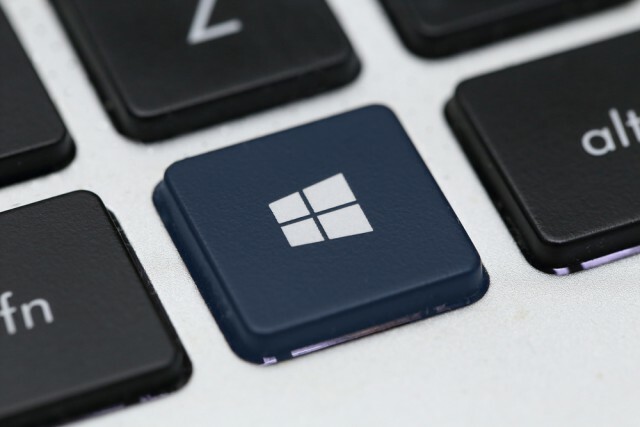 And we also fixed the issue causing certain devices to hang on the boot screen after upgrading if virtualization is enabled in the BIOS," says Dona Sarkar, Software Engineer, Windows and Devices Group. If you have an AMD computer that is enrolled in the Insiders program, you can update to Windows 10 Insider Preview Build 17074.1002 now -- simply run Windows Update from settings. With that said, remember, this is pre-release software, so if anything goes wrong, you only have yourself to blame.